Our NEW Improved Formula – Tagged Out! If you were a fan of Booyah Blend then you will love Tagged Out! We have added berseem clover and rutabaga just to give it an added push of protein along with carbs. The Alfalfa and clovers will come back year after year to really help your deer when they need the protein to aid in milk for their fawns and most importantly antler growth. 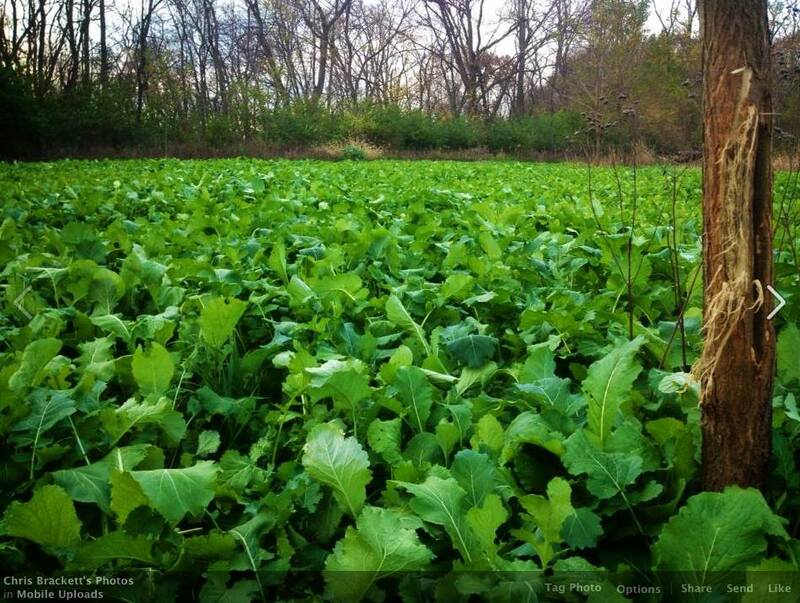 This is such a wide variety that your deer will find many plants in this blend we are sure they are going to like. If you plant this blend, you better get ready to be Tagged Out.